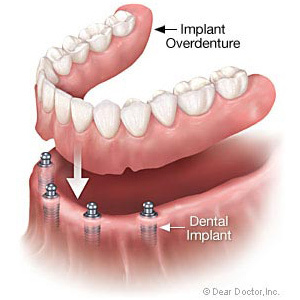 Dental crowns are a restorative dentistry procedure that involves placing a tooth-shaped cap or covering over your existing tooth to protect the inner portion. Thanks to a crown at our Honolulu, HI dentist's office, you may be able to save a tooth that would otherwise require extraction. Crowns are placed after a root canal, on a tooth that is severely cracked or chipped or to improve a tooth's appearance. While crowns can be made from many materials, some of the most common are porcelain, resin and porcelain over metal. A material that many patients may not consider -- but should -- is gold. Gold crowns offer several distinct advantages over other crown options. First, these crowns require less removal of surrounding tooth enamel to place. Gold crowns are naturally sturdy, so they require less material to provide strength. For example, a porcelain crown requires a greater thickness to withstand tough chewing and wear and tear placed on the teeth. In addition to being a tough material, gold crowns are long-lasting. They can last anywhere from 20 to 40 years while other materials may require replacing after only a decade. 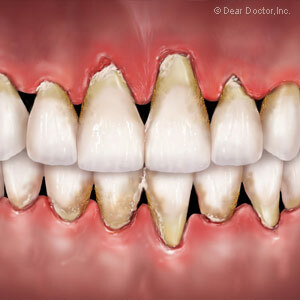 Gold crowns are also less likely to cause wear and tear on the teeth they meet with, which is advantageous for those who grind or clench their teeth. While gold crowns may not offer the same aesthetic benefits of porcelain crowns on the front teeth, they are an excellent option for molars in the back of the mouth that are not in plain view. However, some patients prefer the gold crown for its appearance. If you haven't made a trip to Dr. Stephanie Wong's Honolulu, HI, dentist's office for a six-month check-up, now is the time. She can answer questions regarding gold crowns to replace or to strengthen a chipped or damaged tooth.